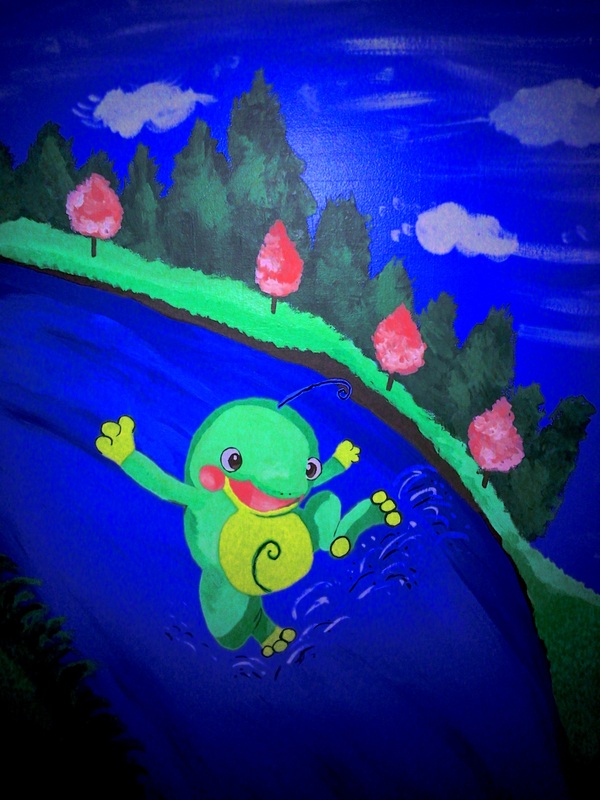 Murals can take many shapes. 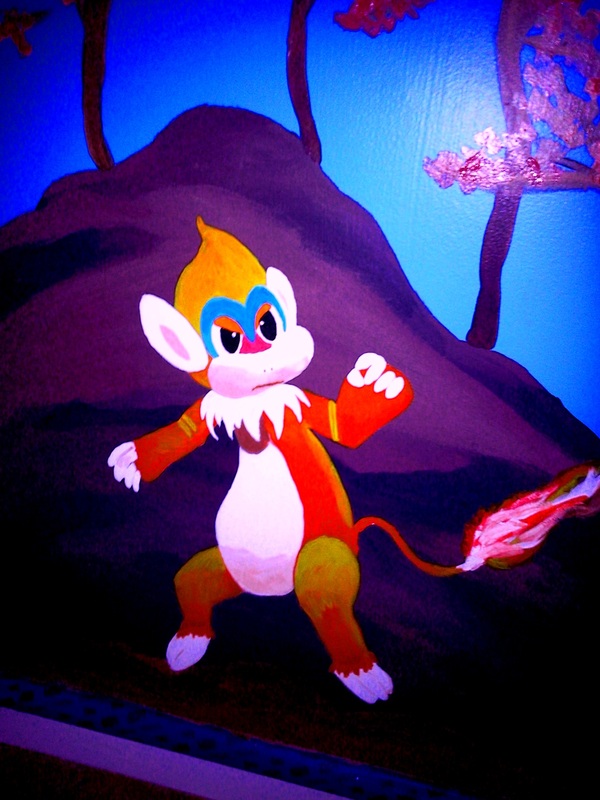 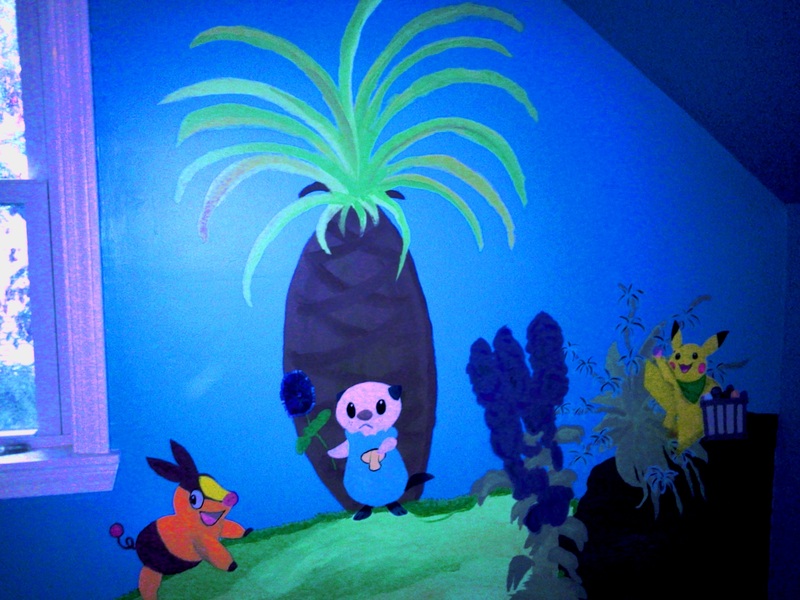 The mural I am currently working on is for three boys who just happen to be Pokémon freaks. 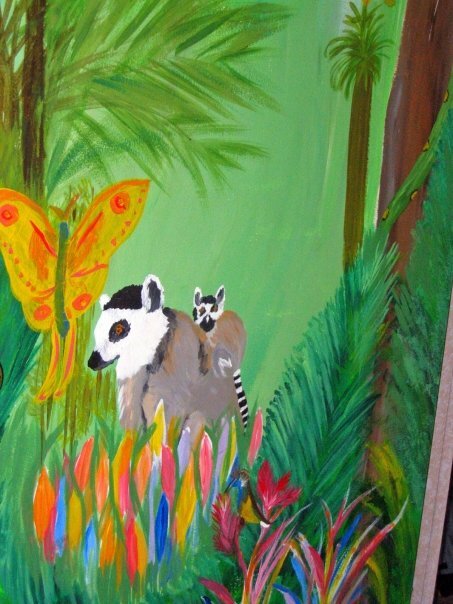 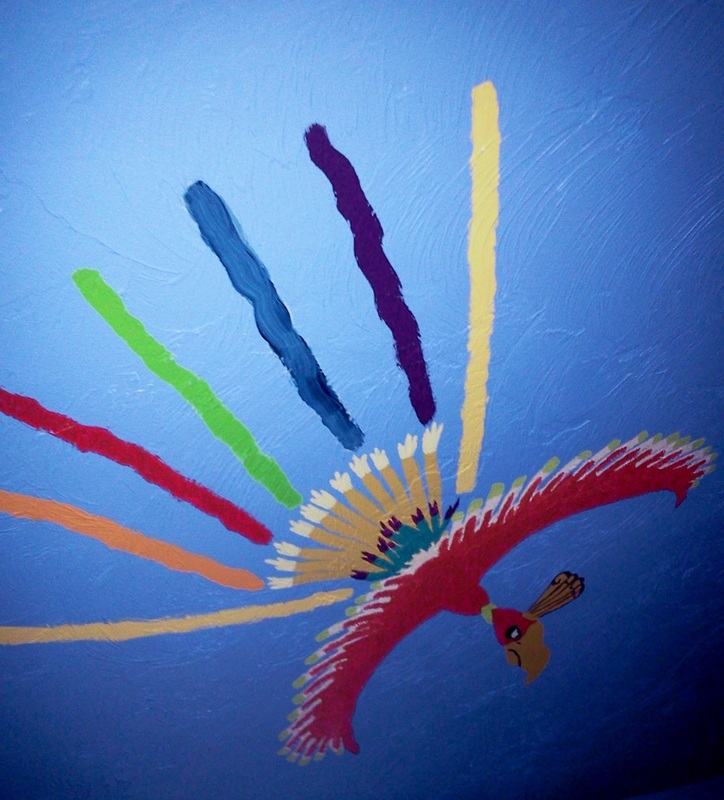 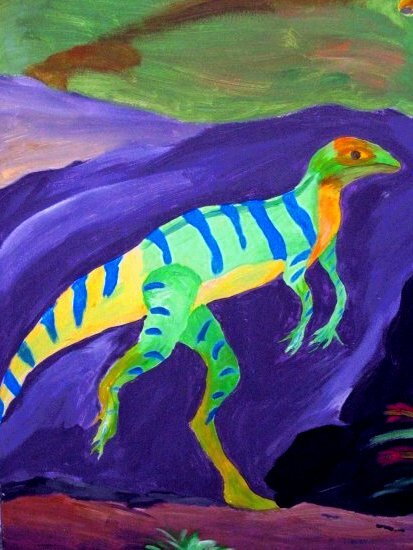 These murals are being created on bedroom walls and ceilings using traditional artist acrylics as well as interior house paint. 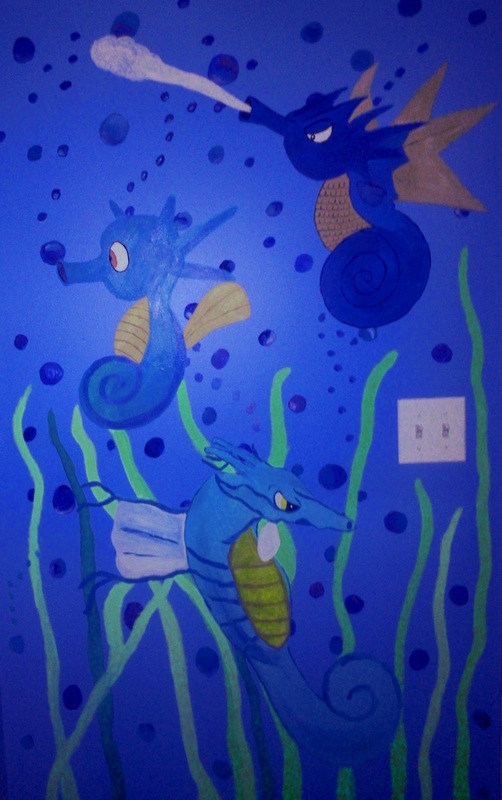 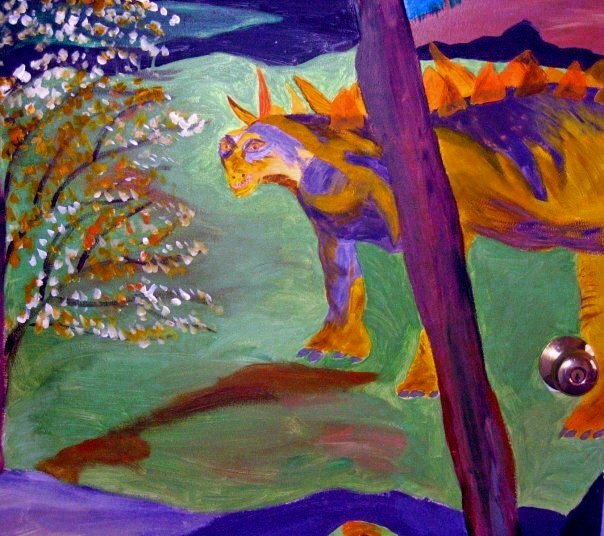 I have created murals on doors as well. 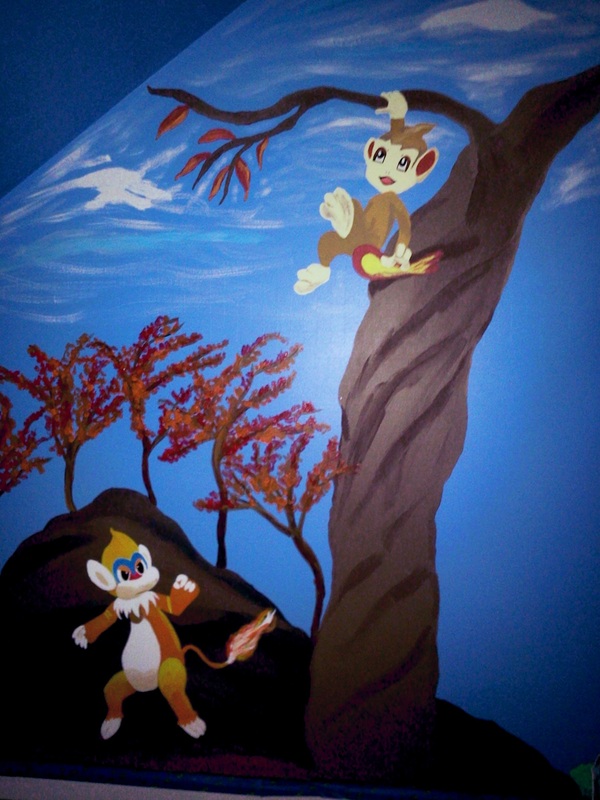 Mural pricing is based on the amount and complexity of the work, and the length of time involved.